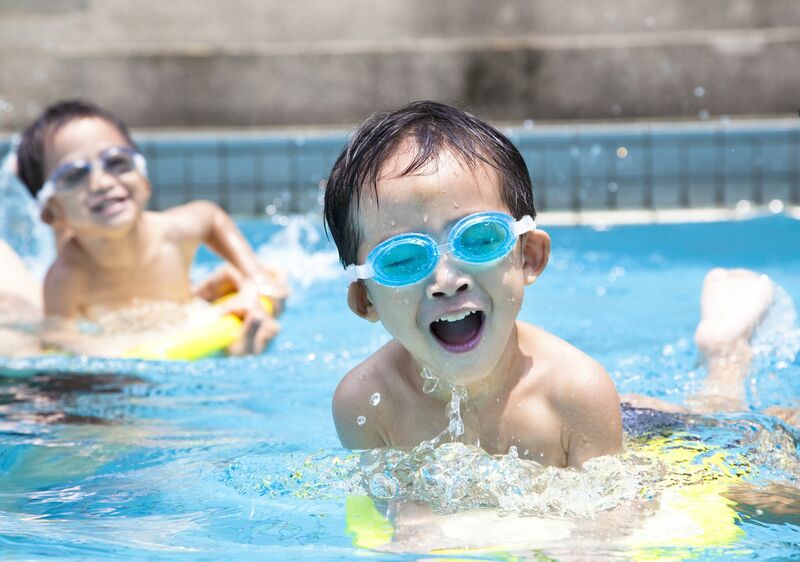 Kids always look forward to the summer because that means they can go swimming. 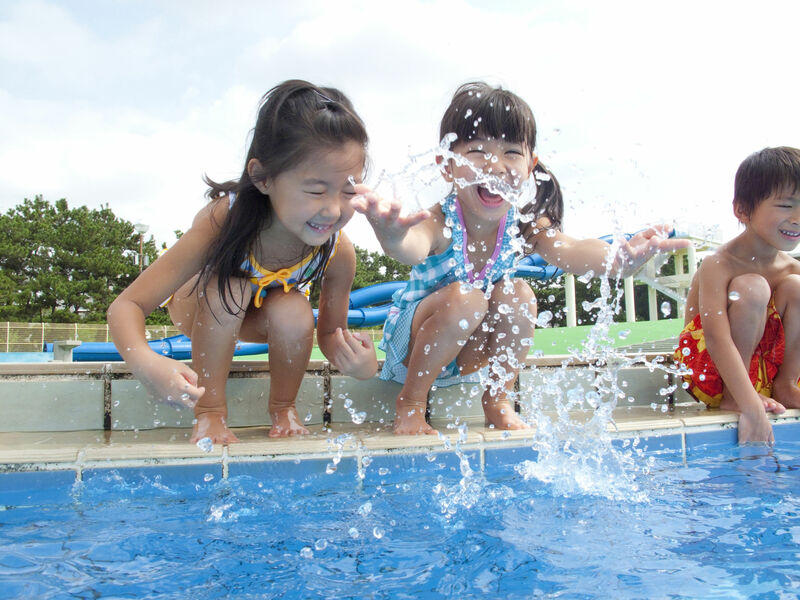 You’re lucky if you live in a resort-like condo where pools of all sizes are available for the whole family to use. Ready, set, swim! For younger kids, this game is perfect as the mechanics require the use of floaters. This is a fun game that can be played by 2 or more kiddos. 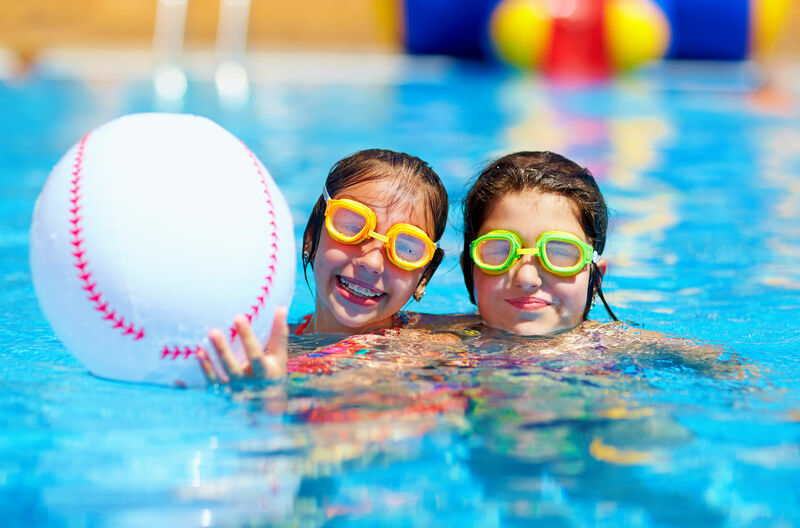 All you’ll need are beach balls to give kids the time of their lives! Form 2 teams of kids and line them up respectively. Each team would have to complete a whole relay which requires them to swim around an adult, come back in line and pass the ball to the next kid. The first team to finish wins. Marco Polo is already a fun pool game, but what if we told you that it could be even more fun? It’s the same mechanics only instead of shouting “Marco” and “Polo”, you replace them with sea creature sounds of your choice. Imagine a quiz game but you had to scream your answer as you jump in the pool – that’s exactly what Quick Jump is! Just make sure you facilitate the game and watch over the kids for a fun and safe experience. For more tips and condo hacks, subscribe here.